Women Deliver know that when the world invests in girls and women, everybody wins. As a leading global advocate for the health, rights, and wellbeing of girls and women, Women Deliver catalyzes action by bringing together diverse voices and interests to drive progress for gender equality, with a particular focus on maternal, sexual, and reproductive health and rights. Women Deliver was among the first organizations to promote the investment case for girls and women. We are recognized for impactful advocacy strategies, access to world influencers, participation on key coalitions and initiatives, and building the capacity of young people and civil society. 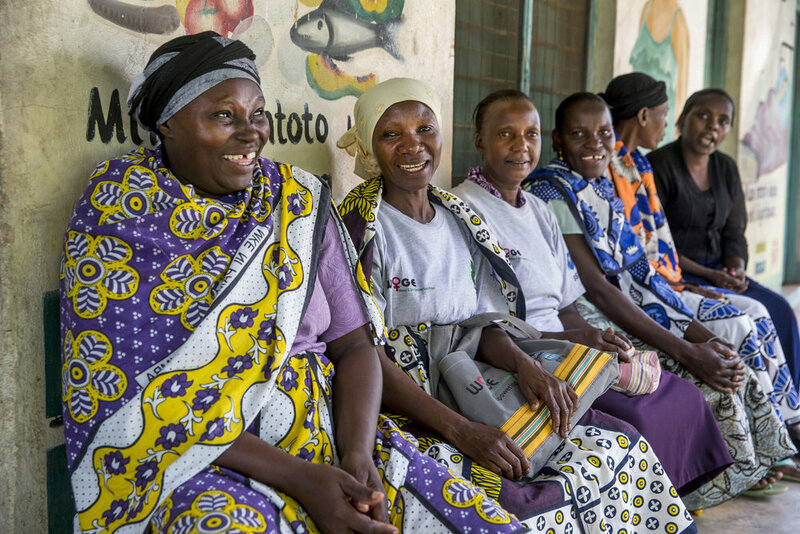 As a global convener and a connector around the health, rights, and wellbeing of girls and women, Women Deliver believes there is a need and opportunity to bring the non-communicable disease (NCD) and maternal, newborn, and child health (MNCH) communities together around addressing diabetes in pregnancy. In partnership with the World Diabetes Foundation (WDF), Women Deliver seeks to shape the narrative around diabetes in pregnancy to emphasize a critical need for integrated care before and throughout pregnancy, as well as beyond childbirth. Women Deliver and the World Diabetes Foundation are dedicated to integrating diabetes in pregnancy into global MNCH plans, discussions, and strategies and promoting the use of the International Federation of Obstetrics and Gynecology (FIGO) guidelines. These collaborative efforts to raise awareness and promote action to address diabetes in pregnancy, particularly in low-resource and high-burden settings, have the potential to improve population health for generations to come.